Content and social media are weapons used by the creative solutions services command in the marketing war that can assist you in winning the battle for market supremacy. However, joining the war without a clear battle plan can lead to your defeat. 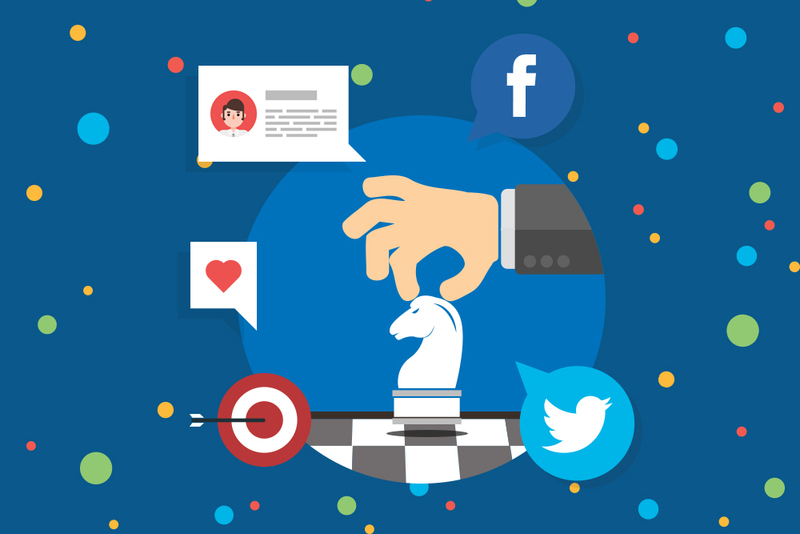 It’s highly crucial that you understand the social media battlefield before you start. Your victory in the social media and content marketing landscape highly relies on how you listen. Monitor your target clientele’s online content and take part in forums to discover what they want. If you do this, you can compose content and fuel discussions to put solutions to their lives. It’s better to be adept at one thing than to be the boss of nothing. A highly-focused social media content plan can help build a powerful fortress for your brand, which will give you a higher percentage of hitting success than a vague play that attempts to be the end-all solution. Success in marketing is qualitative rather than quantitative. It’s a better option to have an army of 10 online warriors who engage with their clients than a hundred soldiers who leave after connecting with you for just a moment. Your victory in the social media and content marketing industry doesn’t happen once you hit the button. While it’s possible to win a battle, it’s far more likely that you’ll need to fight the whole war until you conquer the competition. If your social media page or website has quality content and you put much effort in building your online audience of quality followers, this battalion will share your content with their friends and followers on pages like Twitter and Facebook. These types of engagement give you powerful ways to infiltrate and be on top of search engines like Google to spot your keywords. Locate online influencers in your field who have a strong following and who will possibly be attracted to the goods and services you are offering. Connect with these people, engage and form powerful alliances with them. Focus less on the money you’ll be making by selling. Then, put your sights on creating powerful, life-changing content and building alliances with online influencers. In time, your partnerships and engagement will trigger the word-of-mouth marketing for your growing biz. Never, ever be a hard-sell. You wouldn’t neglect and turn your back on people who ask for your help in person; so don’t turn a blind eye on them on social media. Building strong bonds is one of the most crucial factors of having a strong social media marketing strategy; so always reach out and salute every person who acknowledges your online presence. Be consistent in posting and engaging your clients. You may lose followers if you appear and suddenly disappear from time to time.